Are cat whiskers good luck? 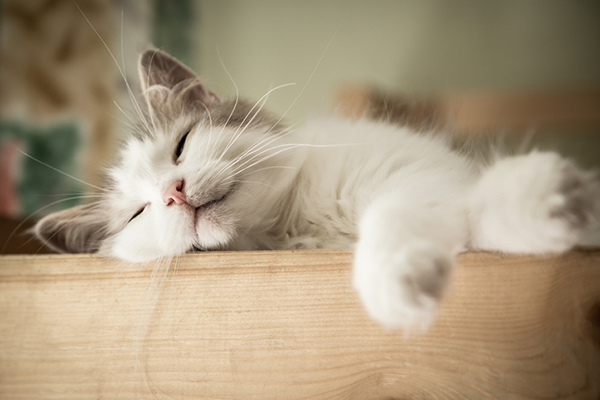 Why do some cat owners keep their cat’s whiskers? And do whiskers control a cat’s balance? We answer that and more. Many cat parents already know the cool scientific facts behind cat whiskers — they do tons of strange-but-true things like gauging spatial relations (for example: “Can I really fit into that little hole?”) and helping to capture prey. But few know the folklore and stories ­— real and imagined — behind your cat’s cool sensory accessory. So, are cat whiskers good luck? 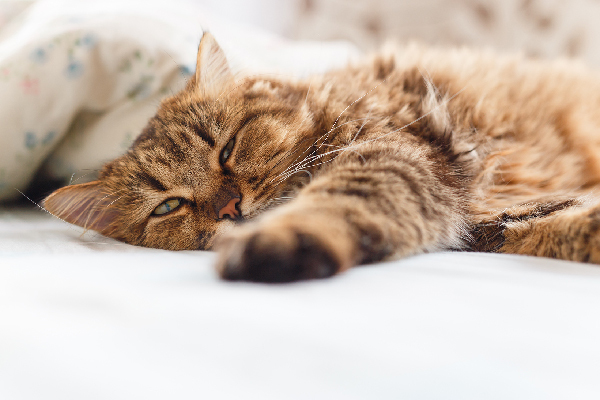 See some of our favorite cat myths involving whiskers below, and what we deem as true and false. 1. 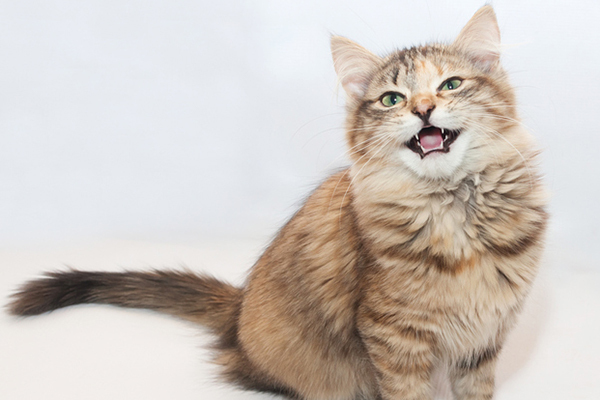 Myth: Are cat whiskers good luck, in general? Are those adorable cat whiskers good luck? Photography by 3sbworld/Thinkstock. Keeping your cat’s whiskers or using them as good-luck talismans? You’re not taking the crazy cat lady/cat man thing to the next level. Just as human parents do with baby teeth, tons of cat moms and dads treasure cat whiskers as keepsakes from their fur babies. 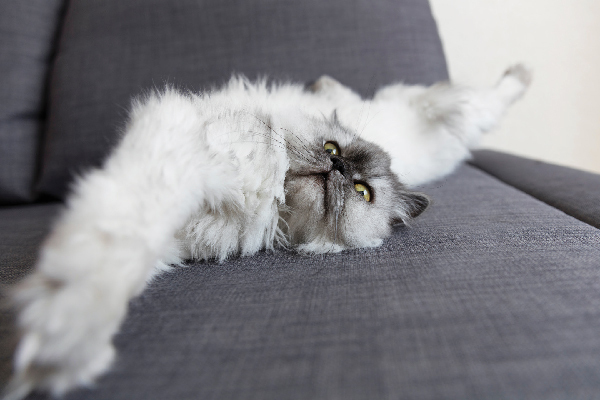 Since cats don’t shed whiskers very often (if your cat is losing whiskers frequently, contact your vet), finding one is thought to be good luck. Cat owners put Fluffy’s fallen whiskers in jars, inside their purses or tape them to computer monitors as symbols of good fortune — and subtle reminders of their feline family members, no matter where their days take them. True. Anything that calls to mind our beloved pets is a positive thing in our book. We say yes! 2. 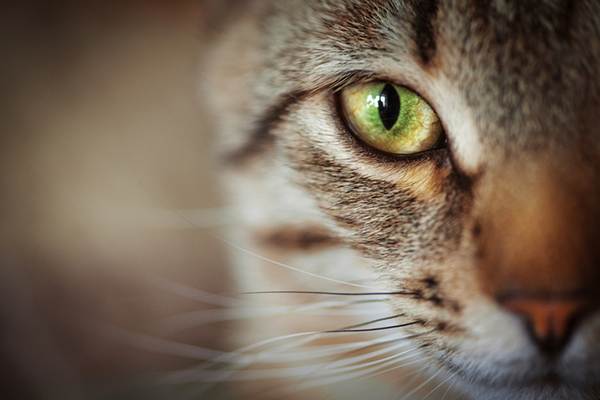 Myth: Are cat whiskers good luck for avoiding or escaping car accidents “by a whisker”? Take the cat whisker keepsake thing to the next level — some spells say putting a cat whisker in a white bag inside of your car will guard against accidents, thieves, mechanical problems and tickets. True. Since cars haven’t been around a long time, we surmise that this modern-day spell has recently tested as true. Cats have often been associated with witches and witchcraft, so it makes sense that cat whiskers are prevalent in a few spells used for guidance, balance, travel, eye health and getting out of tight situations. Hmm. We’ll have to get back to you on this one. You’ve probably heard the phrases “the cat’s meow” and “the cat’s pajamas” … but what about “the cat’s whiskers”? To “be the cat’s whiskers” is an idiom hailing from the 1920s that means to be excellent, superior or better than everyone else. True. Cat whiskers go above and beyond a fancy face decoration, so we say this phrase rings in as just right! A cat with cut or damaged whiskers acts strange and disoriented — so those ever-powerful whiskers must control their balance too, right? False. 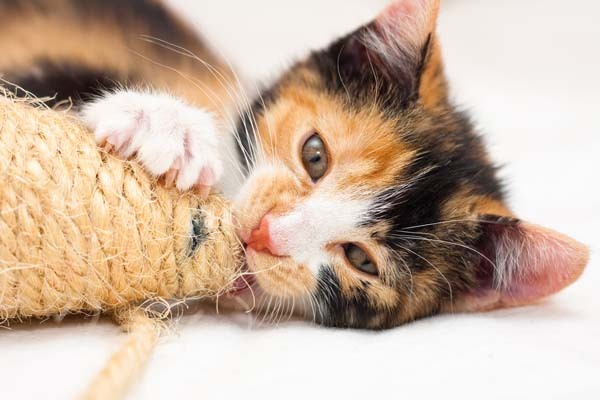 This one is false, and you should never cut or trim a kitty’s whiskers — they’re packed with sensory nerves and even a small whisker styling could seriously hurt your feline. This piece was originally published on July 14, 2017. The tickle of those whiskers long ago bring back sweet memories I bet. Love it! I have saved whiskers from my beloved Jules & Medallion. I glued them to a piece of colored stock paper, drew on a nose, ears and eyes and voila…my sweet little kitty cat picture. Makes me smile when I remember my departed fur babies. I have kept whiskers from my childhood cats Martini, a beautiful Siamese, Esty a domestic medium and Sasha, a Blue Persian . They are in a photo album next to their pictures and I look at them often. 25 years later, we were adopted by Tinkerbell from the Pet Alliance of America in Orlando Florida. We keep all her whiskers that we find and already have 2 books of her photos. A true gem she is! I have had cats all my life and have never found a cat whisker. I have 5 cats now and still haven’t found one. Maybe I have to look harder! I always save all of the whiskers I find. I’ve got them going back decades. To me, they are mementoes of my beloved family members through the years.